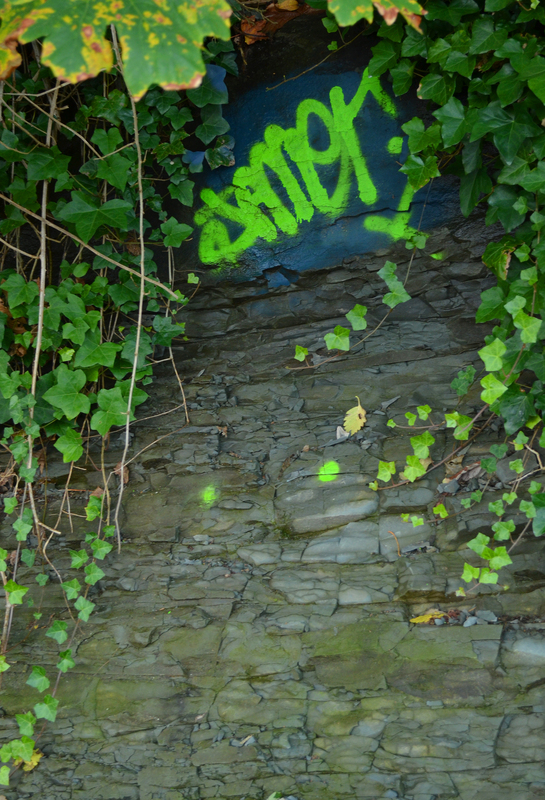 Some very creatively placed tagging on a hidden section of the contentious Point Grey foreshore. This entry was posted in Photography and tagged environmentalism, graffiti, Kitsilano, Point Grey, Point Grey foreshore, street art, tagging, vancouver, Vancouver development, Vancouver foreshore. Bookmark the permalink.